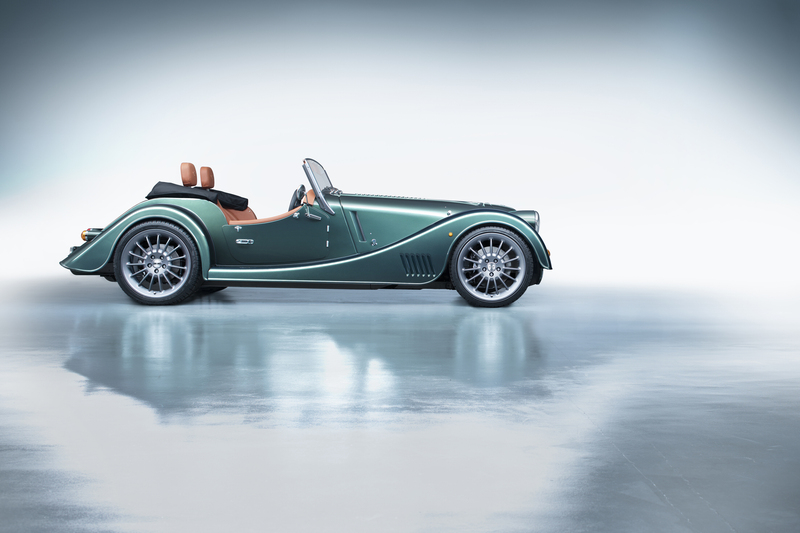 Topline: Have a good squint at Morgan's first-ever turbocharged car, the 2020 Plus Six. This is the replacement for the flagship Plus 8, which along with its BMW-sourced V8, was getting long in the tooth. The new Plus Six has a BMW turbo inline-six and has been completely reimagined to be stiffer and lighter than Morgan's previous aluminum cars at just 2,370 lbs. What's New: Under its hood lies a BMW-sourced 3.0-liter B58 TwinPower Turbo engine from the BMW Z4 and Toyota Supra, which churns out 335 horsepower and 369 pound-feet of torque in the Plus Six. 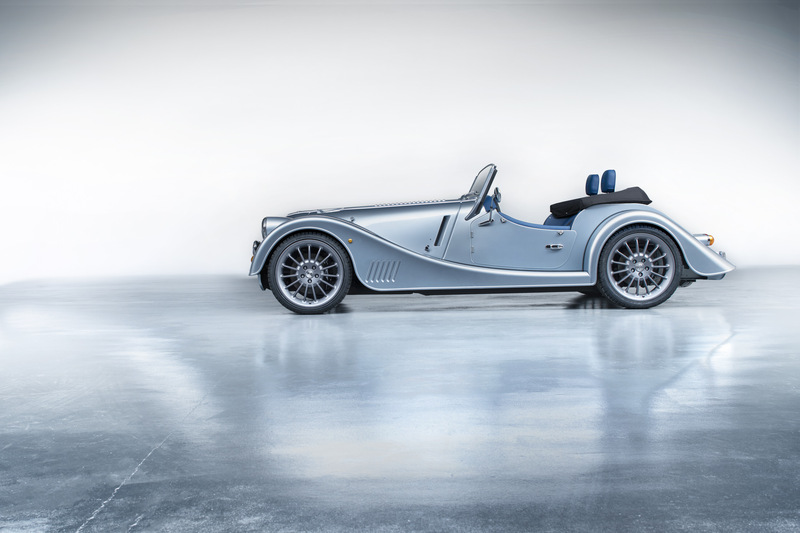 That engine, which is also Morgan's first inline-six, sends its power through a ZF 8-speed automatic that includes paddle shifters for manually selecting gears. Yet while it's the Supra-engined flagship car, Morgan boasts that the Plus Six has the second cleanest car emissions-wise out of anything in their lineup. Modern engines! They're a wonder. 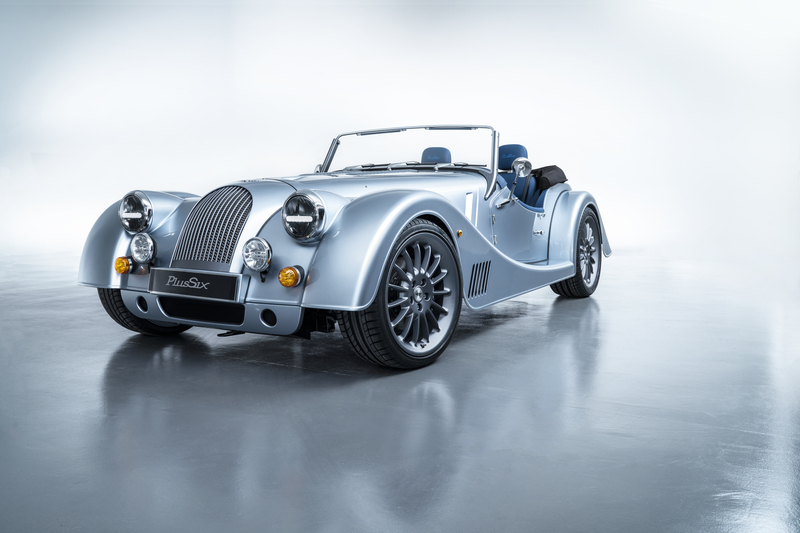 For Europeans, this means that a Plus Six won't be taxed as heavily as previous many Morgans, which is crucial to Morgan sales there. More importantly to you tweed-clad wood-car hoons out there, the Plus Six does zero to 62 in just 4.2 seconds and has a top speed of 165 mph. 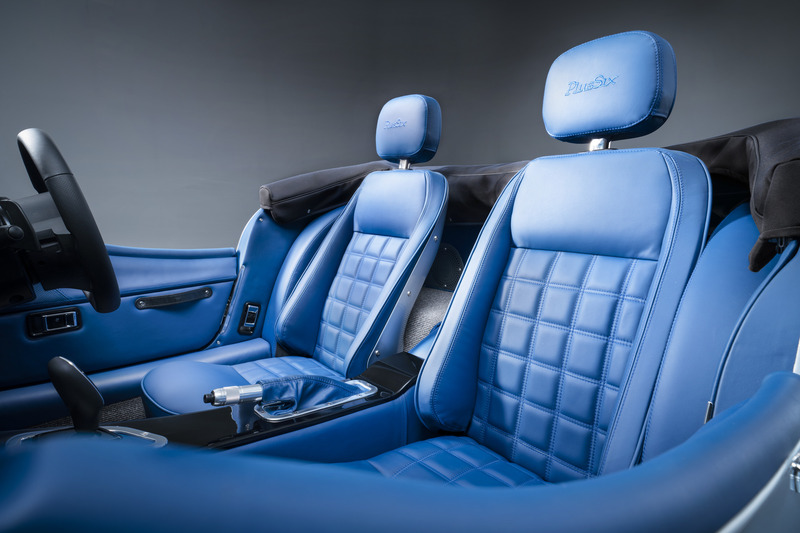 Part of the Plus Six's added lightness comes from the fact that it rides on an all-new CX-Generation bonded aluminum platform, which the automaker debuted at the Geneva Motor Show. This platform extended the wheelbase of the Plus Six by just 0.78 inches over the old Plus 8, and additional reconfigurations in the completely redesigned interior gave occupants nearly 8 inches more in leg room, and 31 percent more storage space. Additionally, the torsional rigidity of the car has been doubled while no additional weight was added in the platform itself. 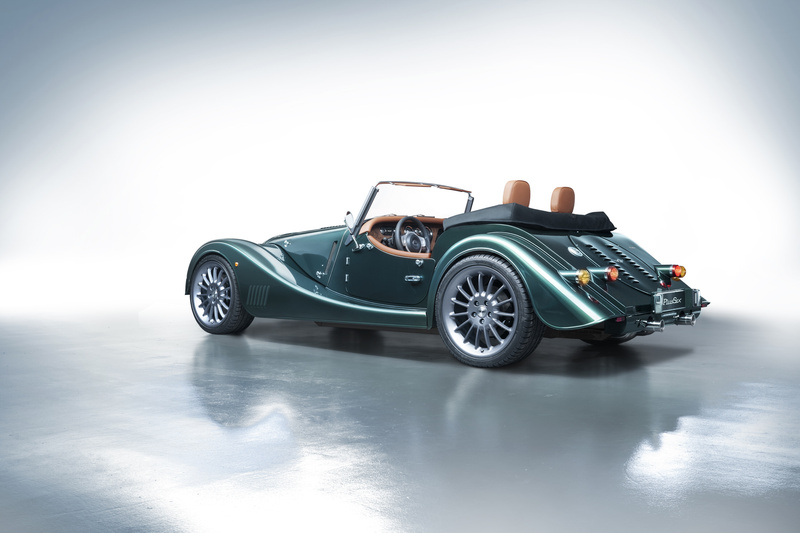 MacPherson struts up front, a four-link suspension linkage in the rear, and ample time tuning everything from the dampers to the front roll bar make what Morgan describes as their most "dynamically capable" car yet. In case you were wondering, though, this bonded and riveted platform still attaches to good ol'-fashioned wood. The wood frame is thicker than the Plus 8's, and is hand-crafted by Morgan's wood shop out of English ash trees. 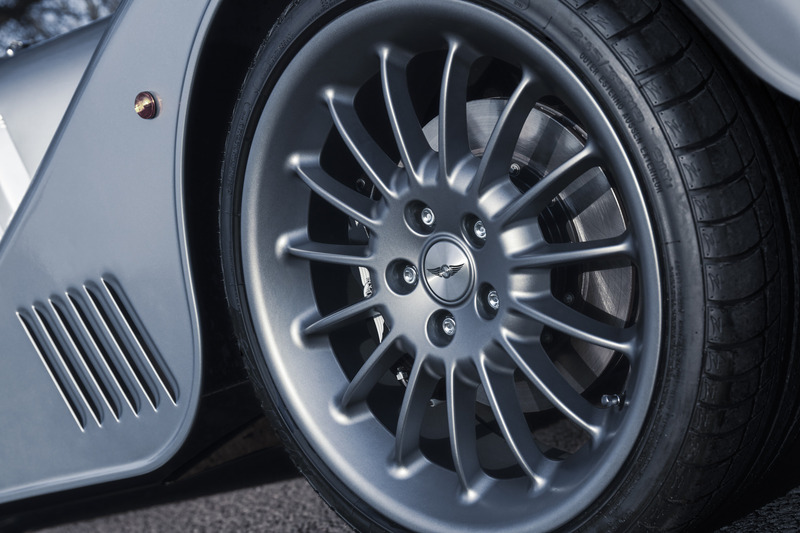 Those of you with exquisite taste can take comfort in Morgan's claim that the Plus Six offers more options to customize than ever before. (I recommend custom lime green paint.) 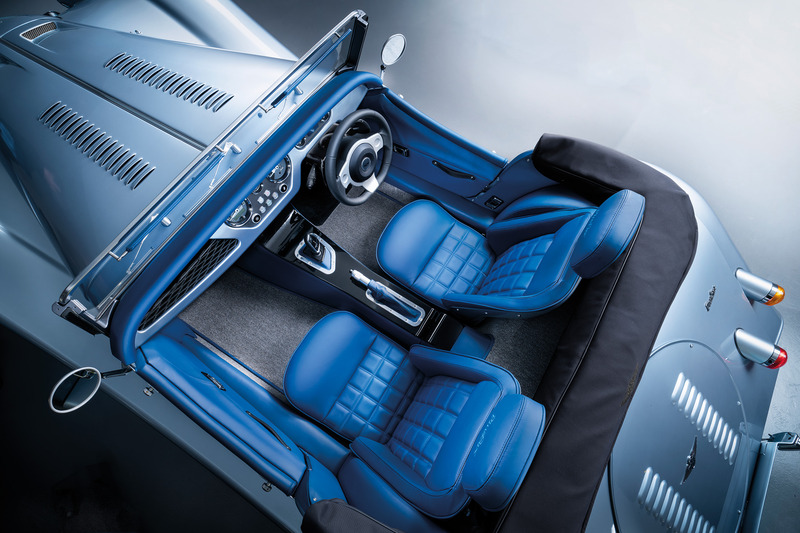 The interior even boasts an LCD infotainment screen and 1950s airplane-inspired instruments. 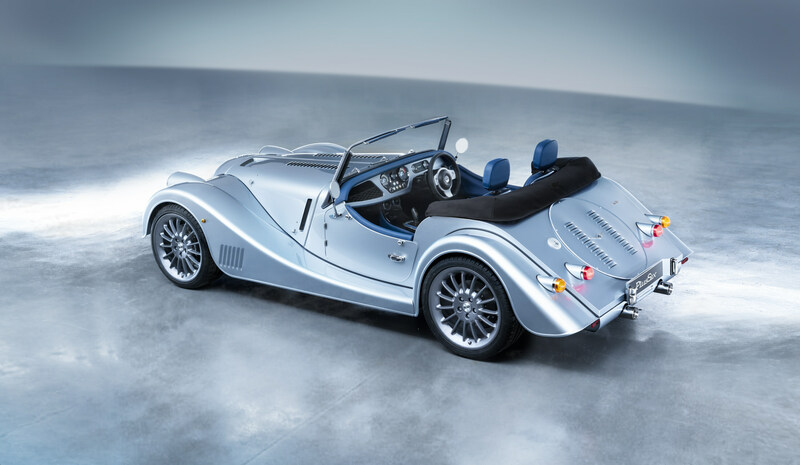 The Plus Six Touring even has the option of a lightweight removable hardtop painted in either Morgan Sport Ivory or the same color as the body itself for use on less than perfect days. On the outside, subtle hood vents add cooling for the new B58 engine, puddle lights are available for the first time ever, and those funny bar-shaped headlamps are actually Morgan's now-standard automatic headlamps. Quotable: We all joke about how the new Morgan looks like most of the old Morgans from the company's long 110-year history, but it's a joke as old as the same exact joke we have about the Porsche 911. 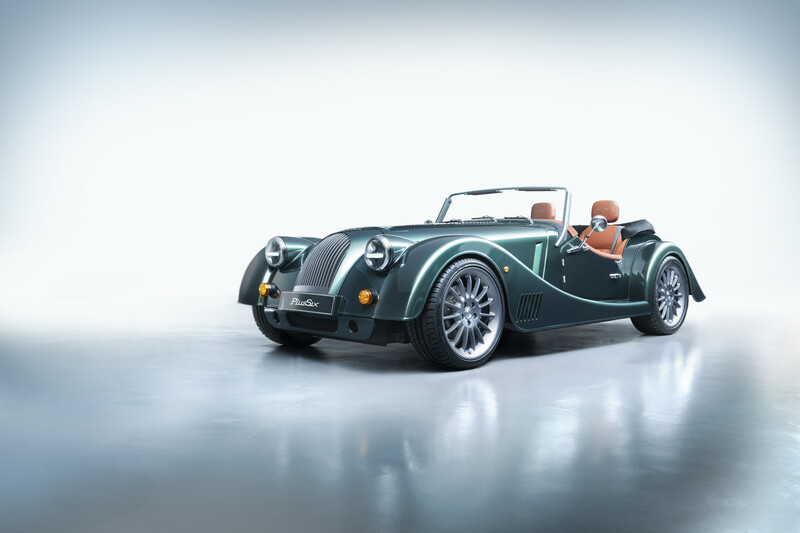 Morgan insists it's not that true in the Plus Six's case, explaining in its press release, "Less than one percent of the 4,000 required parts have been carried through to the Plus Six from previous Morgans." Say what you want about cars that are gradual evolutions of prior years' models, but if the looks ain't broke, fix everything else. 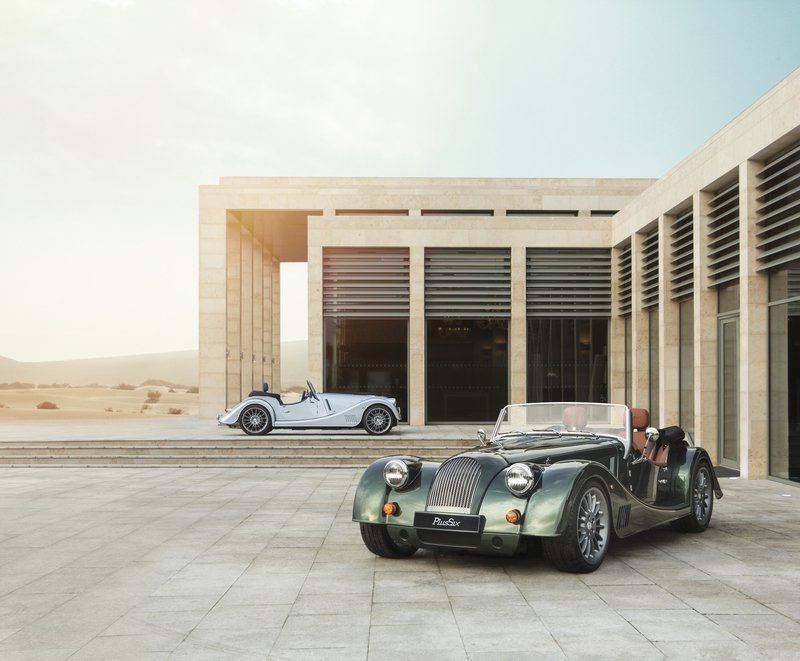 What You Need To Know: Don't let the old-timey looks fool you—the latest top-of-the-range Morgan boasts a near-complete redesign and what at least Toyota's betting will be an attention-grabbing engine. 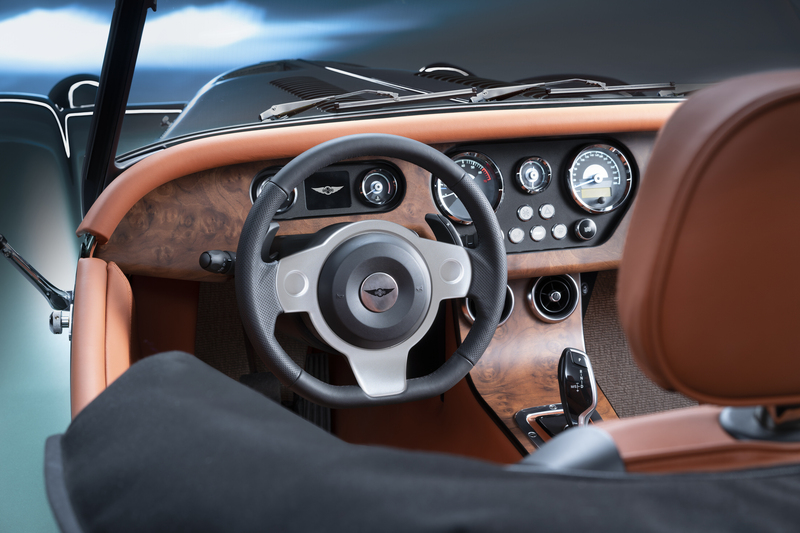 The most advanced wooden car yet went on sale March 5 for £77,995 including VAT in the U.K. ($102,569.66), but you can nab one of two special-edition First Editions of the Plus Six for £89,995 including VAT in the U.K. ($118,328.04). 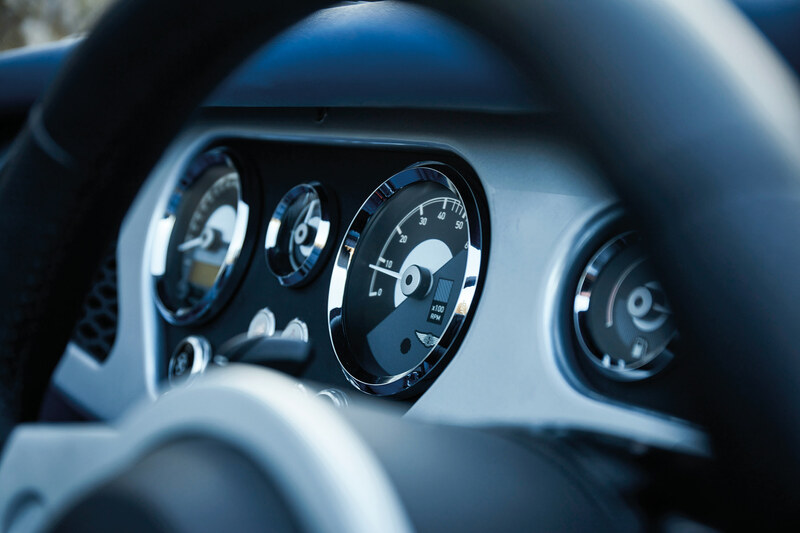 Never fear the U.K. launch prices—Morgan offers both left-hand- and right-hand-drive cars as well as both MPH and KPH instruments in their cars. 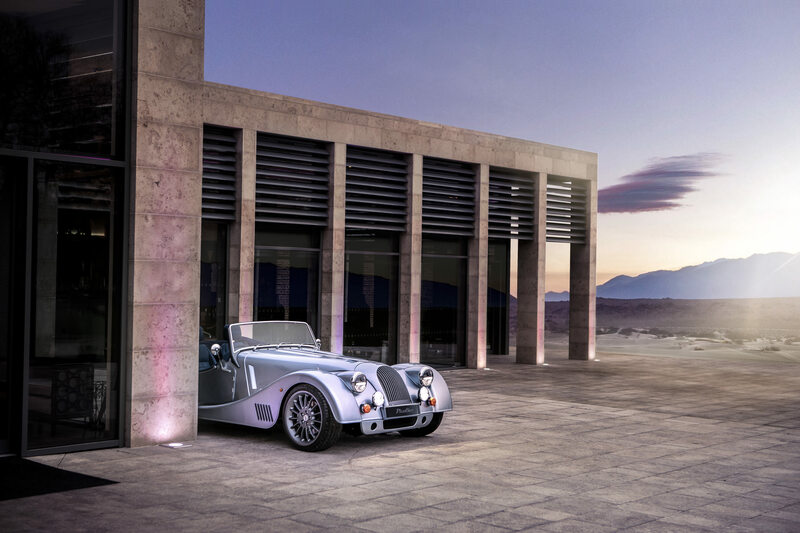 Morgan's next top-shelf model will be wider, stiffer, and faster than any Morgan before it courtesy of a novel aluminum box chassis.